PRODUCT OF THAILAND. All ceramic miniatures are produced from only the finest white clay and are created and painted by the hands of skilled craftsmen. 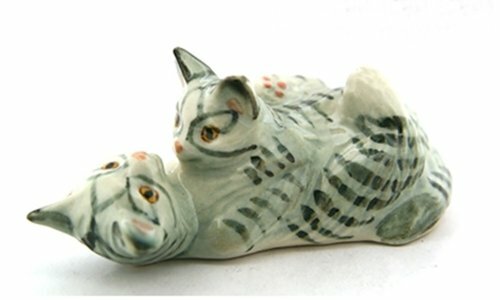 These unique ceramic figurines are sure to become a treasured keepsake in your family for years to come! Ship the item from Thailand by DHL Service normal take approximately 14-30 working days. If you have any questions about this product by ChangThai Design, contact us by completing and submitting the form below. If you are looking for a specif part number, please include it with your message.